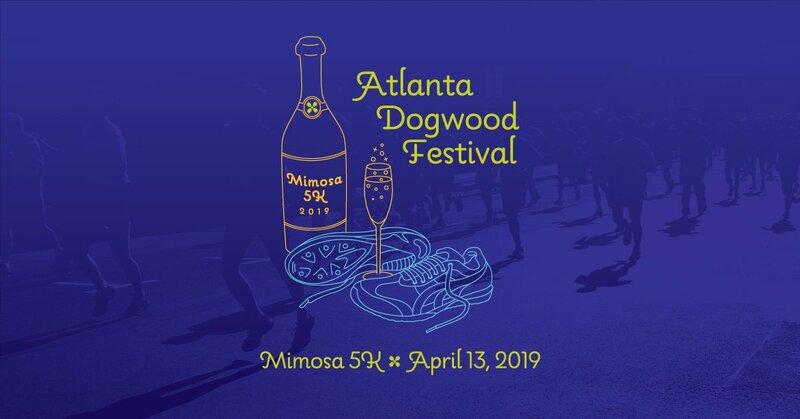 To celebrate its favorite season, the 83rd Annual Atlanta Dogwood Festival welcomes runners and walkers to the Mimosa 5K. Kicking off at Piedmont Park, the run follows a charming path through the streets of historic Midtown before ending with a mimosa toast back in the park. This annual tradition has begun to attract 1,000+ participants each year. For 2019, the festival has added a Kid’s “Mini Mosa” .5K Run for children ages 8 and under, which will take place in the Meadow in Piedmont Park at 9 a.m. The Atlanta Dogwood Festival Mimosa 5K is an AJC Peachtree Road Race Qualifier. Awards: Male and Female Open and Masters. Top finishers in the following age groups: 10 & Under, 11-14, 15-19, 20-24, 25-29, 30-34, 35-39, 40-44, 45-49, 50-54, 55-59, 60-64, 65- 69, 70 & Over. 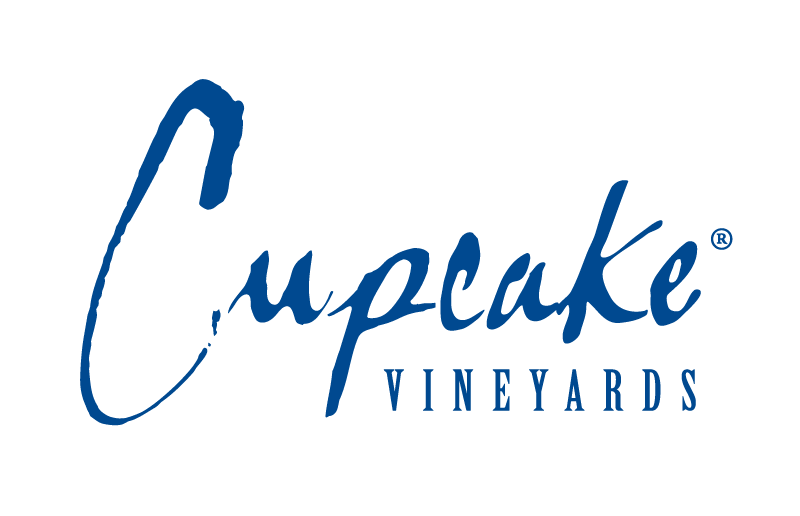 Age group prizes will include gift cards and engraved champagne flutes. Post-Race: Runners can stay and enjoy the 83rd Annual Atlanta Dogwood Festival – admission is FREE! Congratulations to all of this year’s winners and participants. Thanks for a great race!